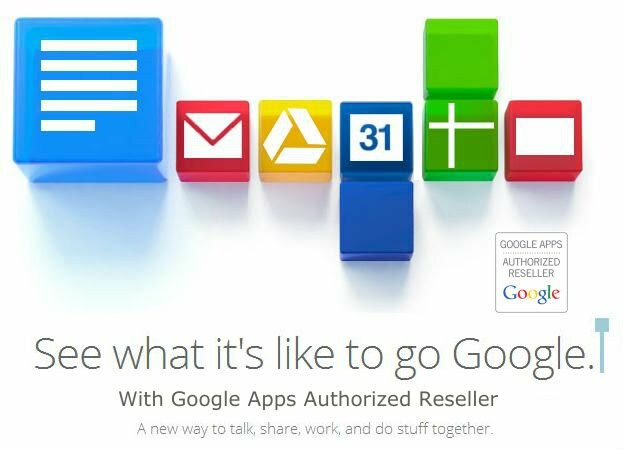 Google Apps Authorized Reseller your trusted partners in going Google. Going Google with a Google Apps Authorized Reseller can benefit an organization in many ways. Google Apps is a cloud-based messaging & collaboration suite for businesses that ensures anytime-anywhere access along with security and flexibility. It connects you with your team in any part of the world within no time. It’s always better for an organization of any size to engage with a Google Apps Reseller from evaluation stage in your purchase or buying cycle. Today, several companies are switching to Google Apps for business to ensure increased efficiency and cost savings. Google Apps Authorized resellers can work towards better engagement with existing users as well as prospective buyers. The buying experience can get more personalized when the buyers partner with Google Apps Reseller who can understand their requirements better and provide the right solutions. Can I work only with a local Google Apps Reseller? Today’s advancement in technology allows organization to engage with a Google Apps Reseller of any Geography. Since Google Apps is built on the most advanced cloud technology, working with a local and non local partner does not make a big difference. 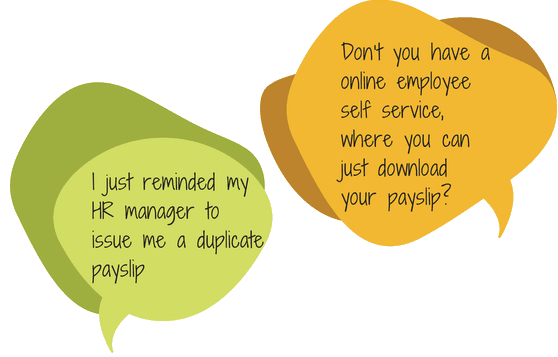 Considering this important point Google does not restrict you to work only with a local Google Apps Authorized Reseller. Brio is among the top 5 Google Apps Authorized Resellers on Google marketplace. Brio is based in Hyderabad, India helping companies adopt Google Apps around the world. With Brio, companies are entitled to several benefits signing up with Google Apps. Google Apps deployment team at Brio offers prompt and effective support to our clients across the globe. Our dedicated team members impart training to the employees of your company thereby improving their productivity and capability. At Brio, we aim to provide quick and reliable support to the Google Apps customers in buying and getting started with the Apps. We enable the customers to identify best data migration path for their requirements. Our experts make data migration in Google Apps an easy job. Our specialists enable clients to avail different options in the Google Apps Control Panel including mail routing, security settings, and creating groups. Programs offered by our specialists help to use the features of Google Apps in the best possible manner. Highly experienced team of Google Apps Certified Deployment and Sales engineers. Signing up with Brio helps you get rid of credit card authorization and payment issues. Brio offers online payment as well as offline payment options to clients across the globe including Wire Transfer, NEFT, Check, RTGS, Debit Card, Credit Card, Pay u Money, Paypal. Clients signing up with Brio are entitled to some free utilities from Google at regular intervals. Our team ensures timely completion of project within budget constraints of our clients. We are here to help your team sort out any Google Apps issues including security settings, control panel, and group options among others. Our highly experienced team resolves Google Apps issues in the shortest possible turnaround time. With utmost commitment, we provide our clients with comprehensive services catering their requests right from conceptualization to execution. Brio is one stop solution for those looking for Google Apps Resellers with successful deployment of over 1000+ Google Apps instances for clients across the globe including Middle East, Europe and India. So, Go Google with Brio! Today, Google apps are one of the most popular and widely used apps in different industry verticals. The exclusive features of Google apps distinguish it from others. Some of these include anytime-anywhere access, online storage, enhanced security, video meetings and easier collaboration, among others. The number of Google Apps users worldwide is growing rapidly. 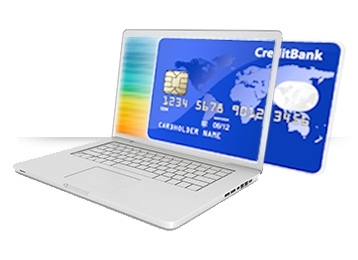 Most users opt for credit card payment option for Google Apps. Google wants to make it easier and safer for its customers to make financial transactions towards Google Apps. To facilitate that, Google has brought in the Google Apps Resellers across the world in the chain. Let’s know more about it. Google Apps Credit Card payment problems in India, started with RBI taking enhanced security measures to conduct online credit card transactions. These enhanced security measures were implemented to prohibit misuse of credit cards. As a result, some users faced authorization issues while making payment for their Google apps. Brio is one of the Premium Google Apps Resellers offering more payment options than just through a credit card to help our clients deal with online payment authorization issues. Brio offers a secure payment gateway that allows you to make payments for Google Apps with debit card, NEFT, RTGS, Wire Transfers, Paypal. Brio also offers a offline payment option for you to go Google. You can make payment via Checks and Demand Drafts. Brio assists Google customers whether they are large corporations or Small & Medium Enterprises (SMEs) in making safer financial transactions online. Using credit cards for online transaction is one of the simplest ways to carry out online transactions but some novice users might need help especially in the wake of safety measures such as online password authorization or use of One-Time-Password (OTP). At Brio, we use our payment gateway as another channel for making payments for Google Apps subscriptions to ensure that you get on Google Apps soon. Brio is one of the authorized Google Apps Resellers in India that enables organizations to adopt google apps. At Brio, we provide fast as well as reliable services in installing, configuring as well as managing Google apps. We have a dedicated team of Google Apps Certified Deployment professionals having expertise in resolving all your Google Apps issues in the shortest possible time..
Google Apps is a fast growing messaging and collaboration tool for organizations of all sizes. More than 5 million businesses use Google apps to run efficiently without spending time on managing IT. Google apps for business offers free 30 day trial, where you can use all the exciting business features such as emailing, online office tools such as docs, spreadsheets etc, scheduling using calendars, assigning and tracking tasks, video chats using Google Hangout, and much more. Once you decide to go for a full-fledged version, you can proceed with the payments. Unfortunately, we have been receiving complaints about businesses facing problems in signing up for full version through Google, because of issues with the billing pages on account of the latest Reserve Bank of India (RBI) guidelines, which now require all online debit / credit card transactions to be processed using enhanced security procedures, which includes using of ATM PIN. This extra step, which includes debit / credit card verification, has been added to ensure that your credit card isn’t misused. In case you are one of those who are facing a problem in completing your online payment using a credit or debit card and your financial transactions towards the billing of the Google Apps productivity suite is being hindered by such a problem, we, at Brio, will be happy to assist you through the billing procedure. Being an Google Apps Authorized Reseller, we are dedicated to assist you in evaluating the best of the messaging and collaboration tools that help you focus more on your business growth. Sign up to experience the world’s best-in-class apps from Google, and enjoy reliable and prompt services provided by Brio.